This is simple, quick meal is the most requested recipe at home. 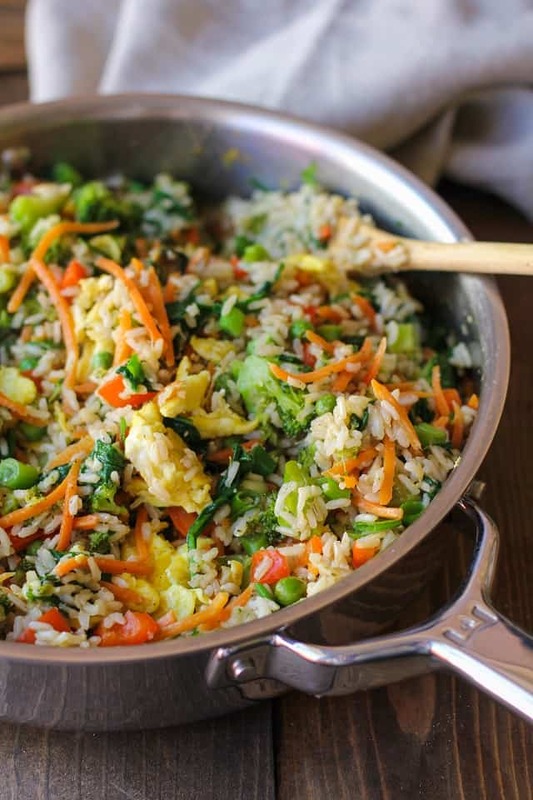 Aside from its simple procedure, ingredients are healthy, especially this Vegetable Fried Rice. Every time I see leftover rice, my brain says "its time for fried rice again"! Indeed. Since we don't have leftover rice right now, I use freshly cooked rice.